In recent years, the City of Los Angeles has made vast improvements to our transportation infrastructure. Still, when I’m inching along in heavy traffic, I think to myself that we cannot continue to spend our best days like this. Traffic wastes time, hurts our environment, and is taking a huge toll on our local economy: Congestion cost our region $23 billion in 2013, according to a report by the traffic information provider Inrix. Angelenos deserve to spend more of their time enjoying this vibrant, multi-faceted city, and desperately need easier access to booming parts of the city like Downtown L.A. We are ready and anxious for fresh transportation alternatives. 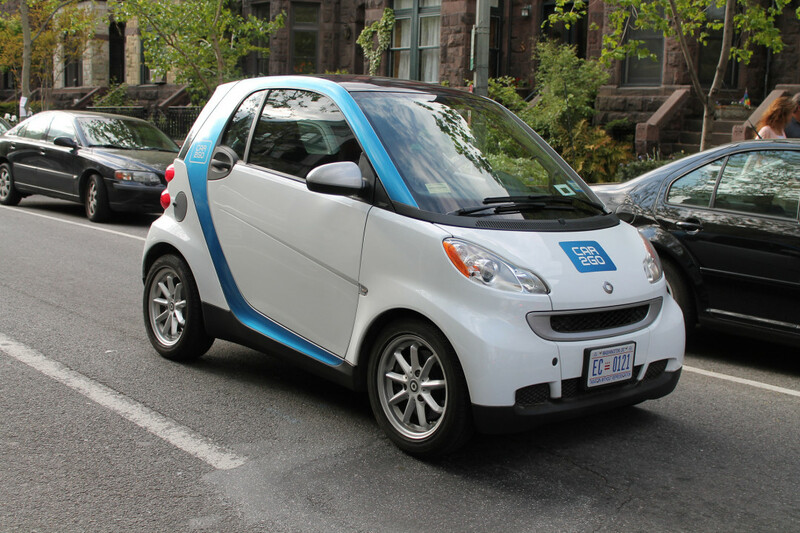 The L.A. City Council has recognized this need, and it voted in November 2014 to launch a modest pilot program to establish one transportation alternative that’s growing in popularity: carsharing.